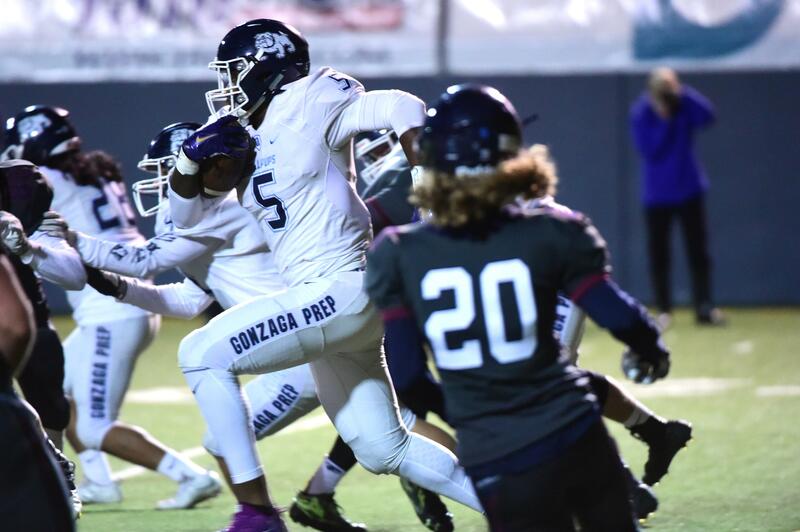 Sat., Sept. 23, 2017, 8 a.m.
Gonzaga Prep held off Mt. 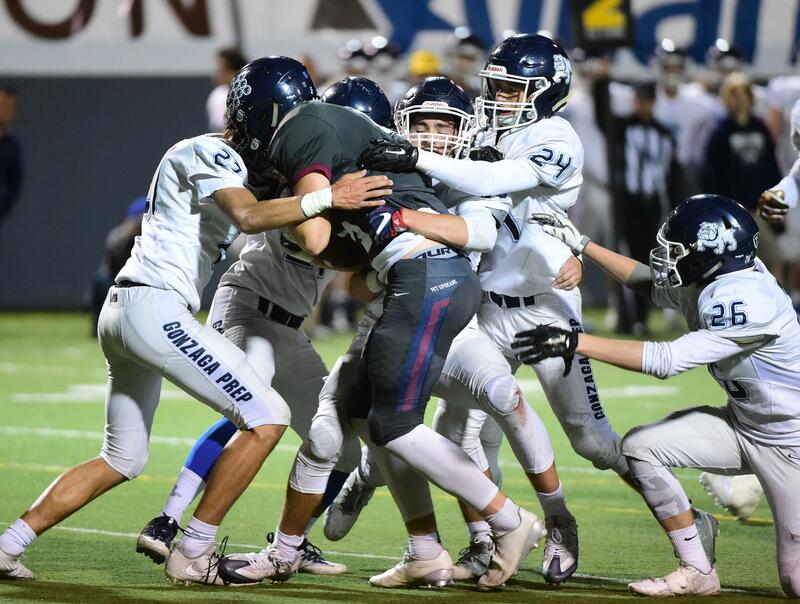 Spokane on a 70-yard fumble-recovery touchdown by the coach’s kid, Coeur d’Alene went to the west side of the state and almost ended a 53-game winning streak, and a star might be emerging at quarterback for Central Valley. 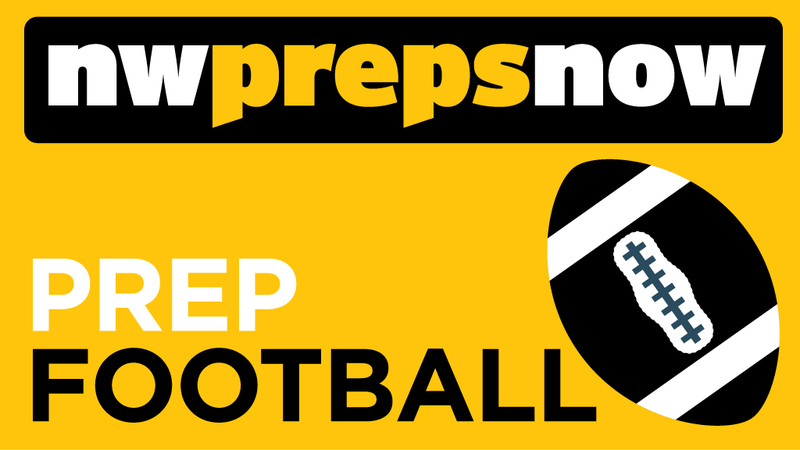 Here’s a roundup of all the prep action around the area on Friday night. 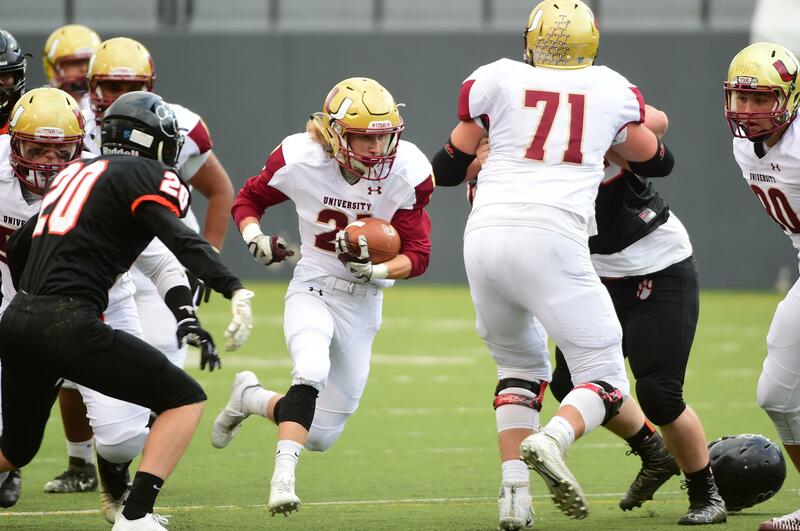 Football roundup: Collin Sather passed West Valley over Moscow, and Post Falls stayed undefeated by knocking off Lakeland. Volleyball roundup: Annika Briggs’ double-double lifted Ferris over Shadle Park, and St. George’s swept Northwest Christian. Girls soccer roundup: Maggie Ames’ goal helped Central Valley down Mead, while Lewis and Clark shut out Gonzaga Prep. Slowpitch roundup: Emma Todhunter smacked two homers and East Valley handled Gonzaga Prep, while Ferris swept a doubleheader from Shadle Park. Published: Sept. 23, 2017, 8 a.m.